I came across an old blog about Scouting today. It looks like the blog has not been updated for quite awhile, almost two years now. There is one post I thought you might find interesting though. 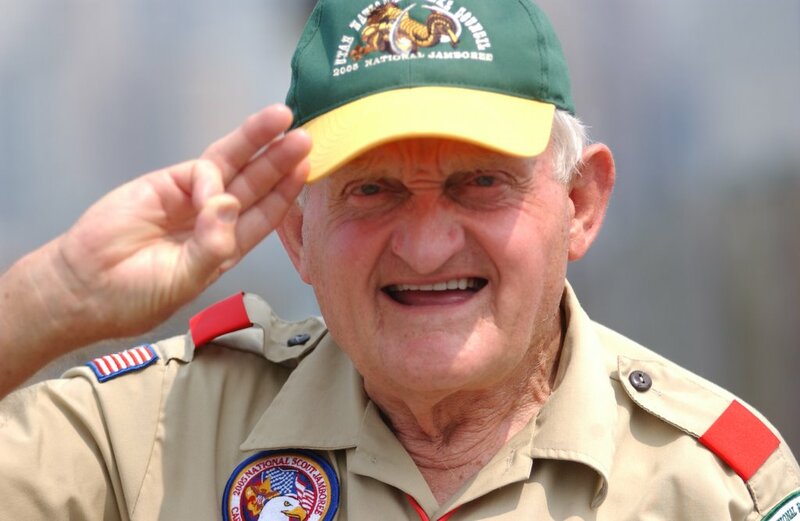 It is a story about the leadership a scoutmaster provided to the Scouts of his troop, and how that leadership affected the life of one of those Boy Scouts. I suggest you check it out. It can be found at the Genealogy Merit Badge blog.